When is the BIKINGMAN Taiwan #2 (2019)? How can I travel to Taiwan? Where to sleep before or after the race ? Can I rent a car in Taiwan? What is the time limit to complete the BikingMan Taiwan #2? Can I camp in Taiwan? 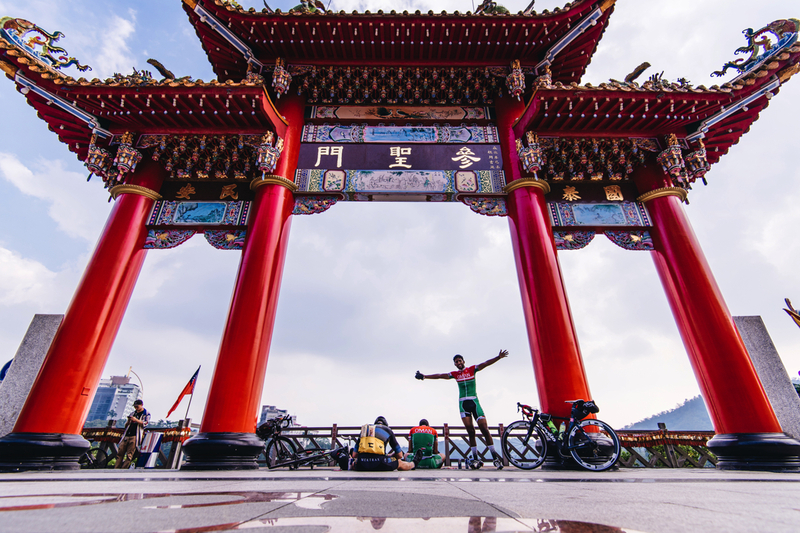 All the rules and conditions of the BikingMan Taiwan 2019 are listed in the race agreement, read it carefully (download here). – November 4th to November 8th, 2019. The check-in of the athletes and their equipment will take place on November 2nd (9am to 6pm) and November 3rd in the morning (8am to 12pm MAX) at Waypoint. – The race will start in Taipei next to the famous tower Taipei 101 and will finish next to our partner Waypoint’s shop in Taipei. 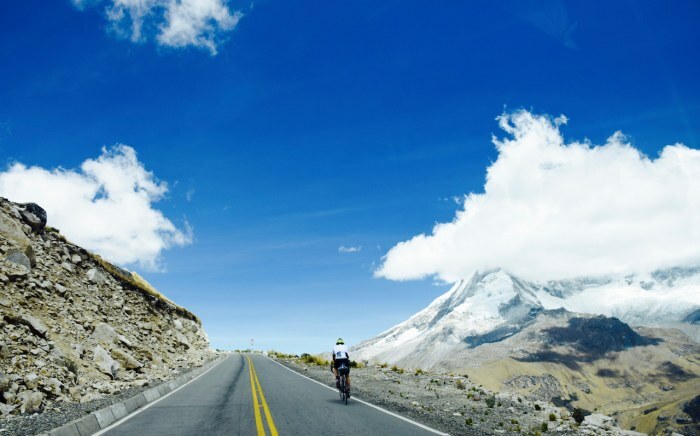 – The route of the race is 100% paved. – 499 euros until June 30th 2019 (tier 1), 539 euros until August 31st 2019 (tier 2) and 579 euros (tier 3) until registration closes if slots are available. Read the race page to see what is included in your registration. – Taipei is by far the largest city of Taiwan and has a large international airport covering many destinations in and outside of Asia. Depending on your location you may find direct flights, but most probably you will have a staged flight going via another asian country, most likely Shanghai or Bangkok. – You can either take a taxi or a Uber, who are available in numbers at the airport or you can choose to take the train or subway that will take you to the center of Taipei. – We have selected for you hotel partners that will offer preferential prices for nights before and after the race. – For european citizens, with the exception of Bulgarians and Romanians, a visa is not required for stays shorter than 90 days in Taiwan. However your password needs to be valid for another 6 months at the time you arrive on the island. For non-european citizens, we recommend to check the conditions for an entry in Taiwan for your own country. – Yes, but an international driving license is mandatory. – The exact checkpoint locations will be disclosed at a later date. – By joining our Strava club , it’s free and you will be able to download GPX itinerary of the course. – No, it’s not possible to cancel your registration and Taiwan being the last event of the 2019 season, it’s not possible to benefit from a transfer to another race. (See race agreeement). – 120 hours (five days). Your progression will be monitored with a GPS tracking system and you will receive a stamp from the organization at the manned checkpoints. Each checkpoint has a time limit that will be shown on the survival map to ensure you finish the course in 120h. Is there a minimum distance to ride every day? – Yes, it will be required to ride 230 kms every day not to be disqualified from the race. 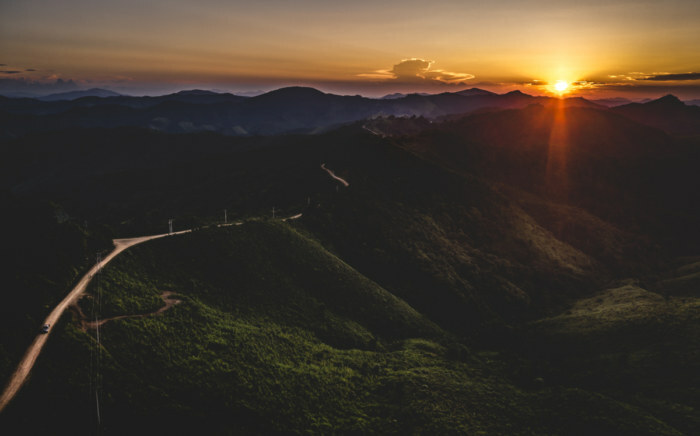 – It is possible to camp in Taiwan however we recommend not to camp in the wild on the island. – Yes, mentioning that you are physically fit to race 1150 kilometers on an multi-day unsupported ultra-cycling race. You can download a template here. – BikingMan Taiwan 2019 will have 3 control points, including a photo checkpoint. BikingMan volunteers will validate your time and stamp your survival map. You will be able to feed and rest. For the photo checkpoint, each athlete will have to take a selfie with the dedicated app. Detailed instructions will be provided during the pre-race briefing. – Check out our YouTube channel where we share tips on the best bike setup for the event. In Taiwan, the road being 100% paved, you can use either a TT-bike, a gravel, a cyclo-cross…whichever you prefer. We however recommend at least 25mm tires.